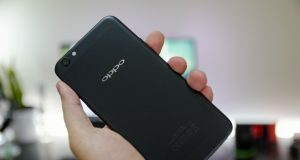 OPPO R9s Review – An iPhone killer with half the price? 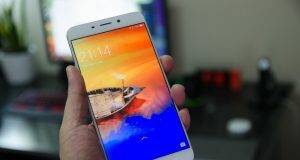 OPPO R9 Plus Review – Bigger and Better? 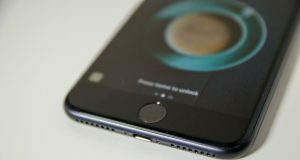 iPhone 7 Plus Review – A game changer dual lens camera?